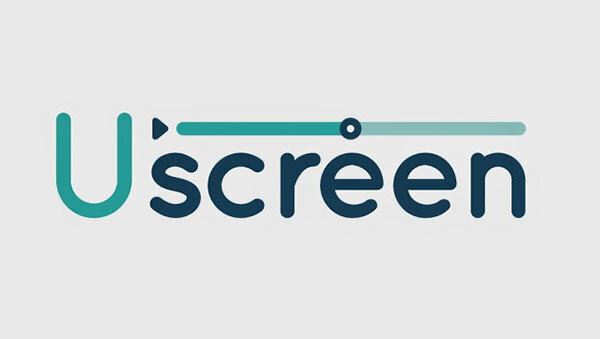 Uscreen is a video on demand platform for subscription sites, membership sites which also offers e-learning and online training to anyone around the world. In this digital world, you just can’t survive if you are not innovative with your ideas. But Ideas are something that can’t be shown directly out of your mind, you need to have a particular medium to transfer your thoughts and for that purpose Videos are the best alternative. When Videos are becoming so famous and the whole internet is going gaga over it, then why not just sell your videos to the customer? That’s what Uscreen is based upon. Uscreen is a platform that allows you to post and sell videos to your customers. 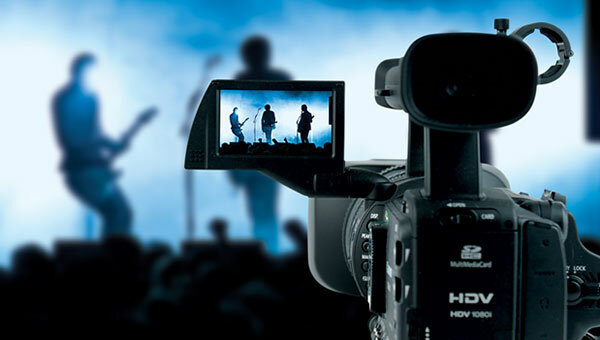 It is basically an online streaming videos service provider that came into existence in 2013 and is providing the solution to most innovative thoughts. Well, anything that you want to sell to your targeted audience can be uploaded on the website (Content should not violate the protocols of the website). You can put it in episodes as well, if you think that the whole video should be delivered in chapters. Well yes. That’s the best thing about the Uscreen that the content, every transaction is safe. Content on this website is protected with their proprietary DRM (Digital Rights Management – widely used by copyright holders, publishers, hardware manufacturers and individuals). All the transactions are handled by the website only and is safe. Where can I view the content? Wherever you want. It is compatible with every possible device that can play videos. You can rent, sell or showcase few episodes to your customers. You are free to do anything over this platform. You can even schedule your episodes to create hype amongst the viewers. Everything in just a single click. Can I keep the videos for future as well? Well you can surely download the videos and view them offline as well. Everything that is available on this website is pretty much designed to make it as user friendly as possible. Alright, tell me how can I upload any video? It takes just simple 5 steps and you are done. Step 1: Choose the video you want to upload. Step 2: Now in this step you have to create episodes for your video. Step 3: Tag the amount you want to put on your video. Step 4: Don’t forget to take a look at the preview. Seems good? Go ahead. So those were the highlights of Uscreen. Now the review time. As the taste of entertainment and preference for business is changing, the need of these kinds of platform has emerged a lot. Uscreen is basically a pretty good tool to showcase your thoughts through videos and sell them as well to your targeted audience. The best thing about the platform is that it’s safe when it comes to the content’s piracy and copyright issues. All the transactions that will occur during the whole process is being monitored by the website only and is safe and secure. Another thing about the platform is that it is user friendly and is designed to make things look as simple as possible. You don’t need to be an expert to understand the working of this platform, you just need to have a video to upload or desire to watch a video. The feature of having compatibility with every device that can play videos is something notable as well. You don’t need to have some special device to watch the videos. Uscreen also allows rent the videos on monthly basis. That’s another good feature of the platform. You need not have to buy each video; you can simply pay monthly charges and have fun of all the videos for a month or so. For a person who is in a business where videos are of great importance, this platform is surely something to look upon. The features are good enough to bind your interest and the platform is surely a great place for both producers and byers as well. Do visit the website of Uscreen and explore the world of videos.